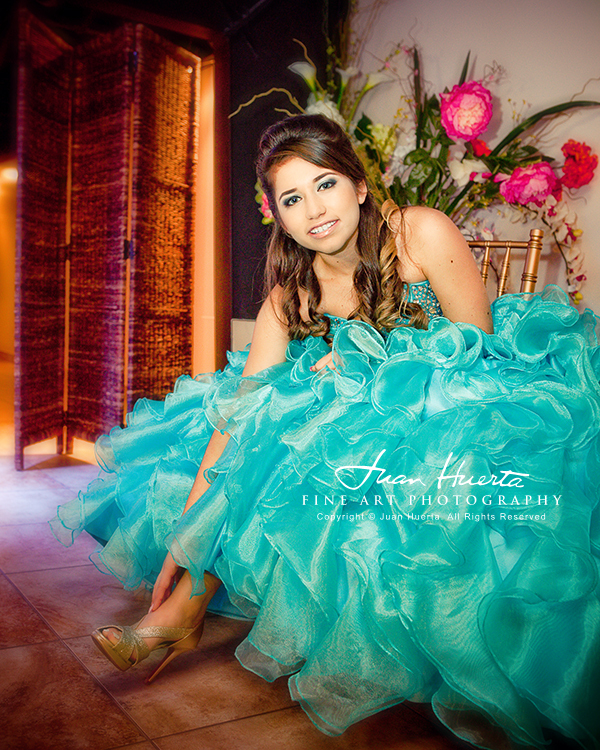 Fotografia para quinceaneras por Juan Huerta. 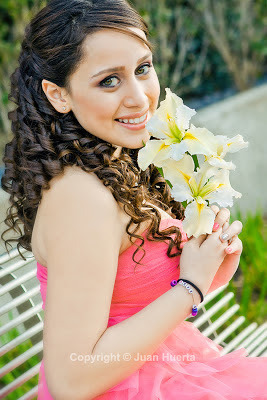 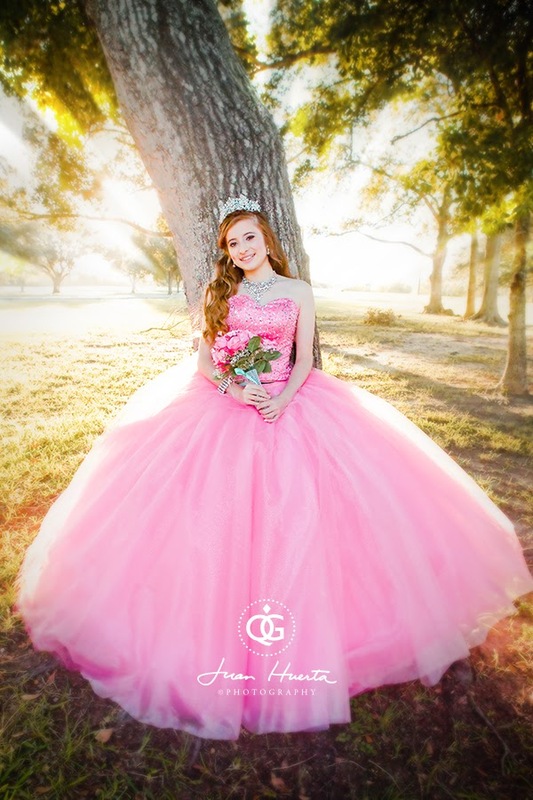 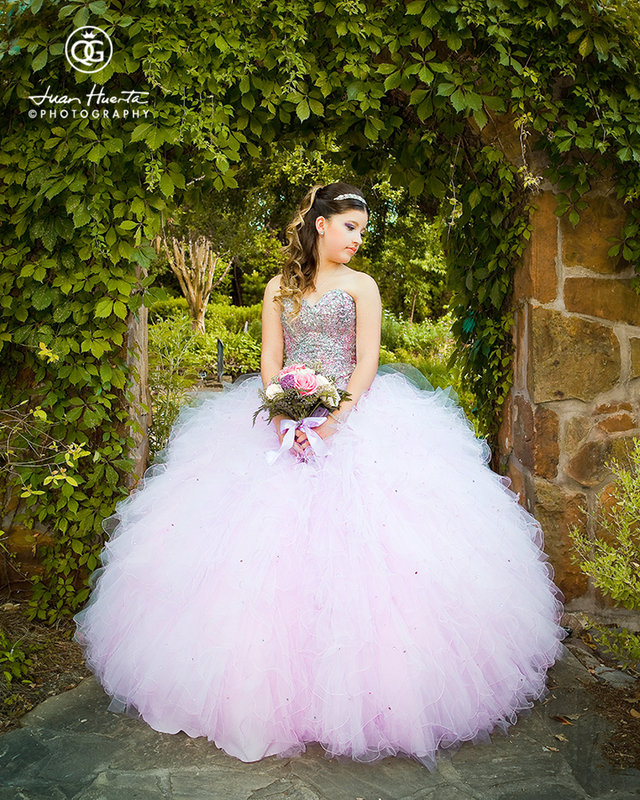 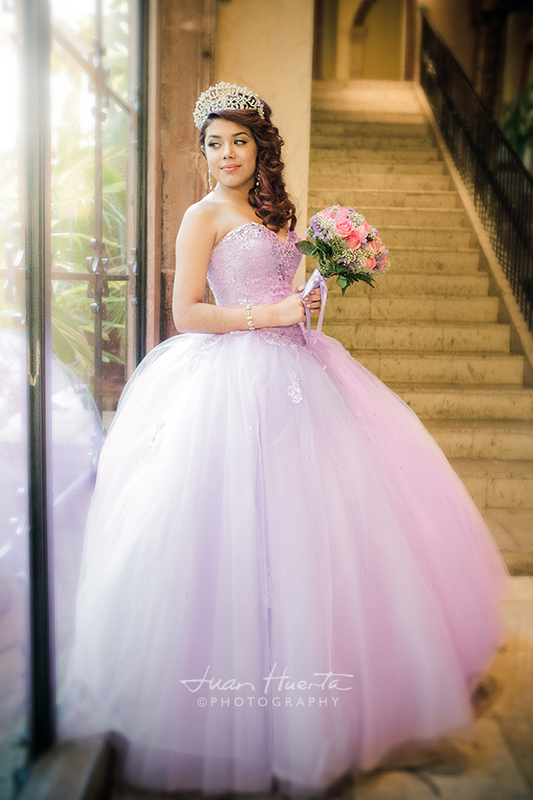 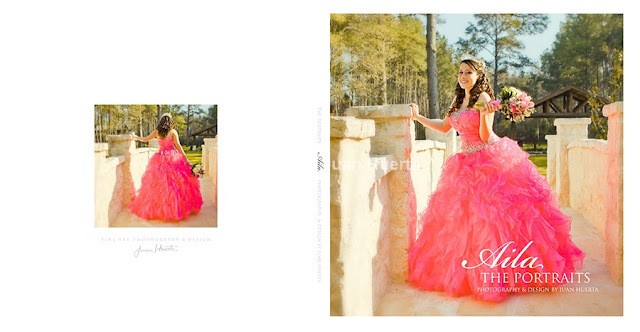 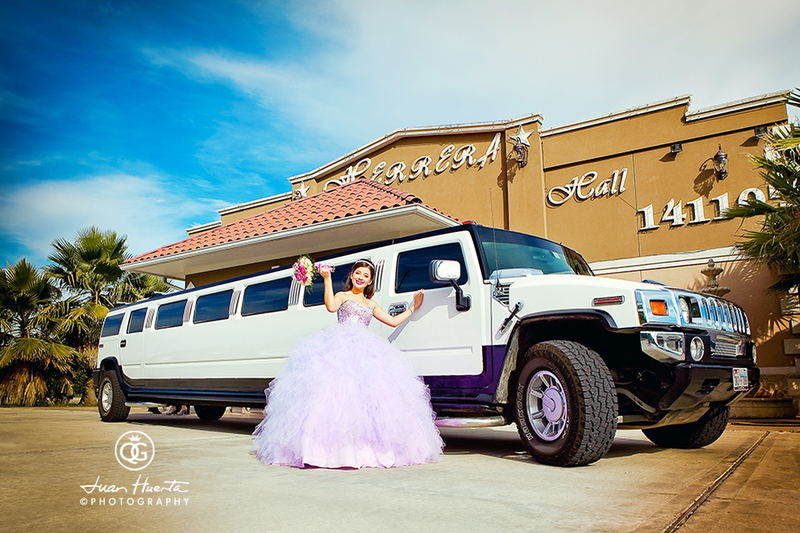 Quinceaneras photography at Crystal Springs Wedding Venue in Magnolia, Texas. 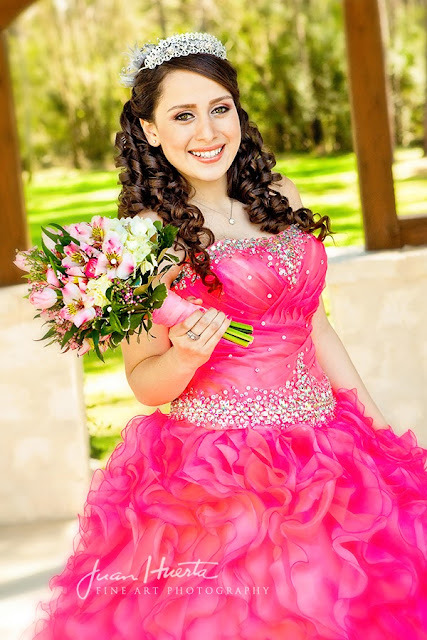 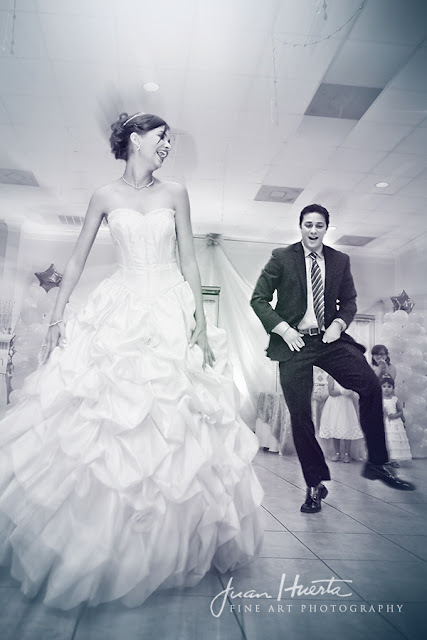 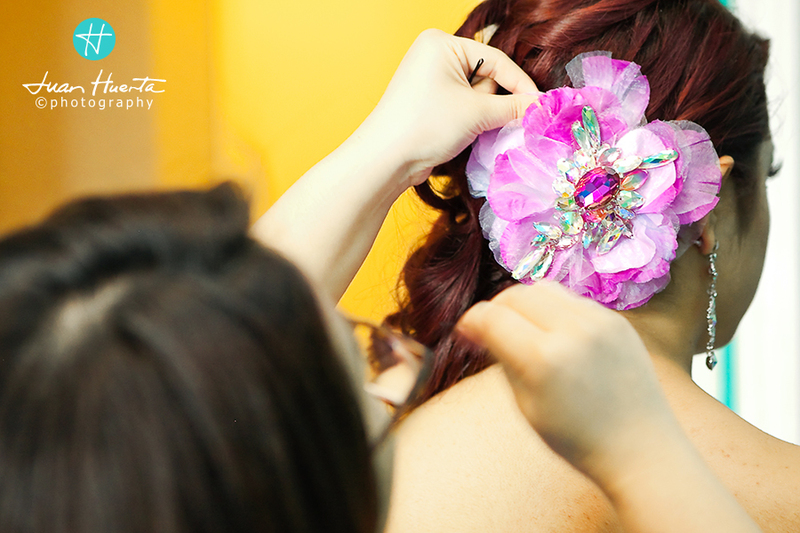 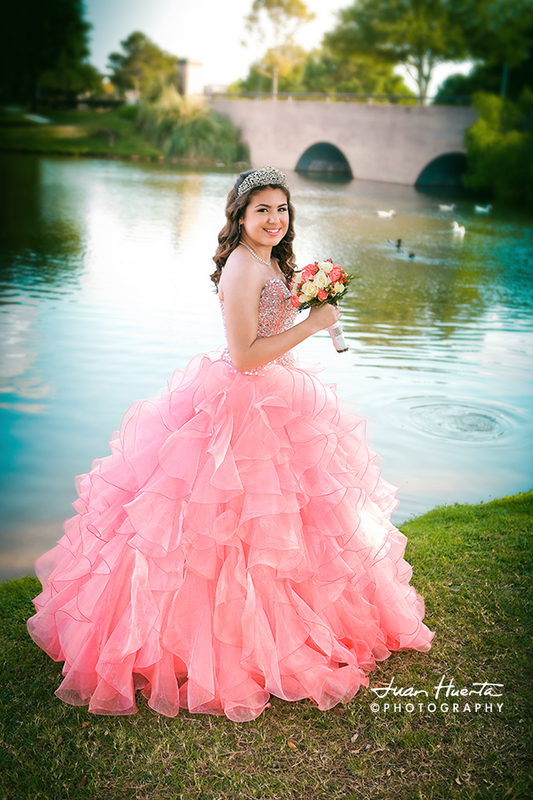 Quinceaneras, weddings events, ceremonies and receptions photography services.